The 4th grade winter concert will be at 7:00 on Thursday, December 13. Students should arrive at 6:45 and wear festive holiday colors. The PTO Santa Shop begins Monday, December 3. Students will shop during library or lunch. 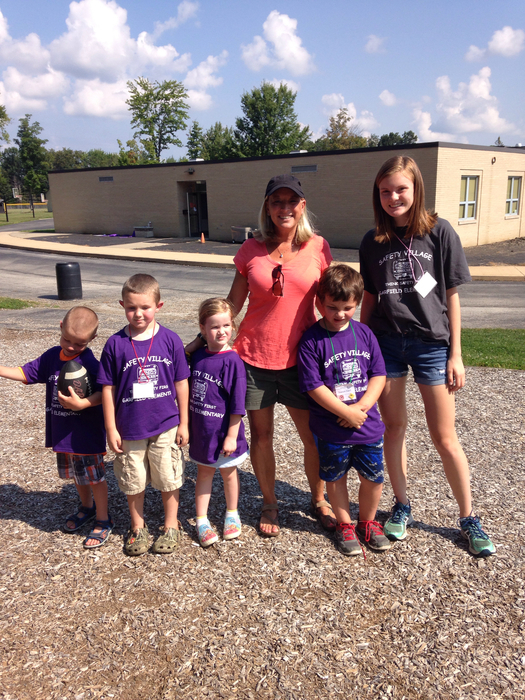 Our 5th grade campers have arrived at Camp Fitch and are having a great time!! So You Think You Can Fly? Fifth grade students from James A. Garfield Elementary School flew across the gym floor. 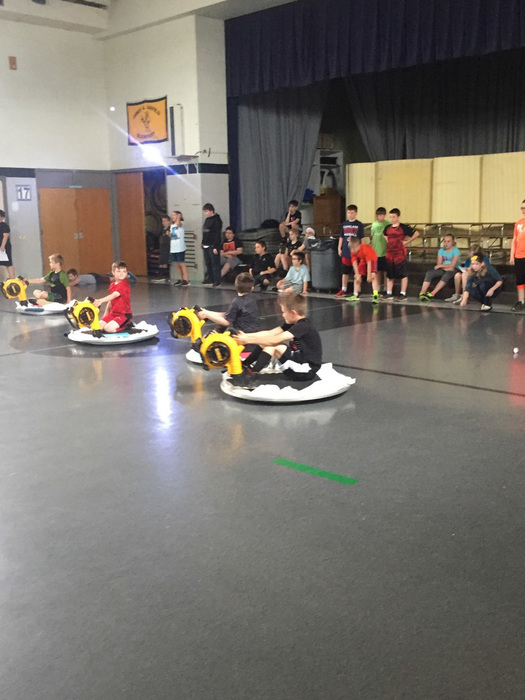 In the spirit of our May JAG core value of engagement, we promote an environment of ownership and pride, students in teams built and flew a hovercraft. Mr. Matt Chase from Chase Educational Consulting, developer of The Hovercraft Project, coached students in this hands-on STEAM in-school field trip. There were tears and there were cheers. The day long project consisted of 14 teams of five to six students led by a team leader who received directions directly from Mr. Chase. Collaboratively the teams learned that the beginning of the project was hard, failure was not an option, and perseverance and teamwork allowed them to soar across the floor. The day started off with our teachers being told that they could support their students along the way, but could not help their students solve any problems. Though this was a difficult concept for our teachers, they were able to encourage each team along the way, only by asking questions to promote higher level thinking skills. At the beginning of the session, Mr. Chase talked with all of our students about working together and valuing each and every person. He then met with team leaders to give them their first instructions. Team leaders had to explain the directions to their teams, as well as assign specific roles to members of his or her team. Any instructions given throughout the day, were given by Mr. Chase to the team leaders only. The team leader had to lead their team through each step. To start the process, students were given a large piece of plastic, a large wooden disc with a laminate top, two yard sticks, markers and yarn. Teams had to work together to draw the largest, perfect circle that they could. Teams continued to work together and problem solve in order to assemble their hovercraft. While some teams experienced failure, frustration, and tears throughout the process, in the end all of our teams were successful in building a working hovercraft! Once the hovercrafts were built, students were given many opportunities to make test runs with their hovercraft. After each test run, students then collected data. After all of the data was collected, students were then given a few opportunities to make adjustments to their hovercraft. The day culminated in teams racing their hovercrafts across the gym floor with a team becoming a grand champion. If you asked the students, all teams that worked together and never gave up learned that hard work truly pays off. They were able to fly! The Hovercraft Project promotes interest in science, technology, engineering, art and math (STEAM). Our students were engaged the entire school day. This was a wonderful opportunity for our students to develop twenty-first century skills. Students worked as a team, used problem solving skills, collected data, and used that data to create the best hovercraft that they could. Both students and teachers, were excited about this “in school field trip.” It truly was education at its best! A special thank you to Garfield PTO who sponsored this event for our students, and the 5th grade teachers who monitored, encouraged, and supported their students along the way. The James A. Garfield Elementary School would like to offer this project yearly to our 5th grade students. For more information go to https://www.thehovercraftproject.com. Congratulations to all of our students participating in the Leader in Me Talent Show. 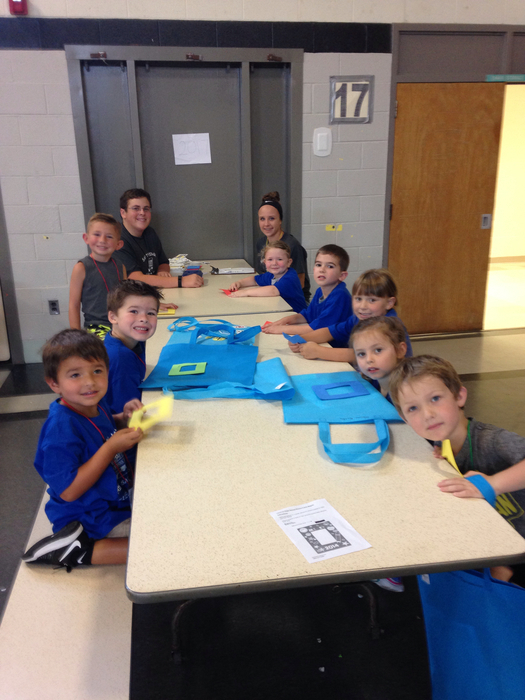 Great job students and Mrs. Ruley! Students from Mrs. Rybak and Ms. Stanavich’s classes collected pajamas to donate to the Caring for Kids adoption and foster agency. Check out 4th grader Karleigh Clelland at www.thehappyorg.org promoting Giving Tuesday. Please donate books to the Student Leadership Book Drive by December 8. Donations benefit the Center of Hope and Kent Social Services. 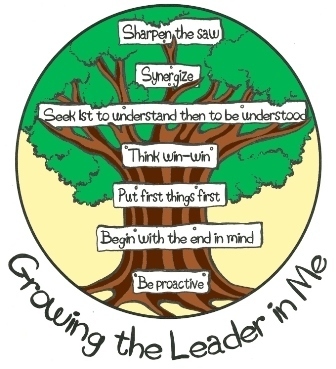 Our Leader in Me Parent Night will be October 17 from 6:00 to 7:00. Please register if you are planning to attend. You can send in your form or call the elementary office to register.